There is a significant number of water cleanup or mold removal companies who use scare tactics when it comes to removing mold from a property. 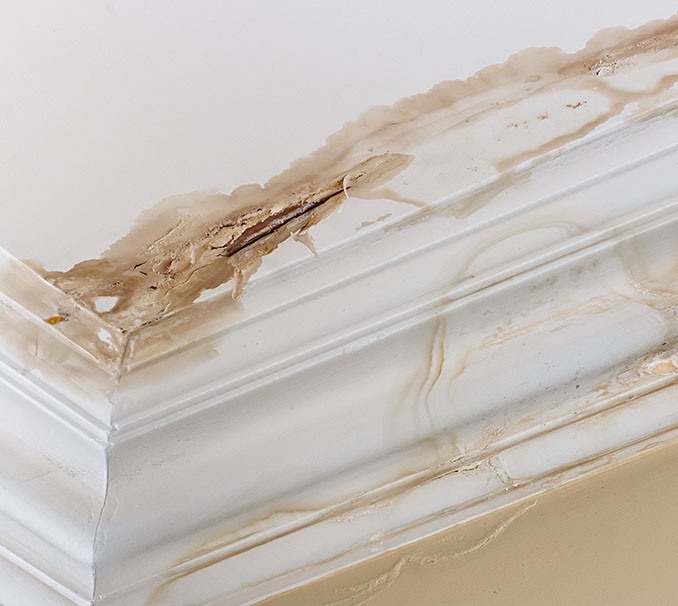 It might not be the easiest of things to do if you are unaware of how to tackle the problem, yet as a professional Mold Remediation Las Vegas NV company, our professionals are highly skilled at sorting your mold problem whereas we give you the most affordable rates for carrying out this service. Safety is the most important,and we as professionals in mold removal protect all occupants and workers. Assessment needs to be carried out. This isn’t necessarily a mold test it is just to determine the extent of the mold problem. This has to be carried out before and after any mold remediation. Control contamination is high up on the list as any spores that become airborne can make the job much more difficult. Removal at source is where our skilled workers physically remove areas that are infested. A prime example being drywall. Moisture removal has to be done,and opening doors and windows are nowhere near sufficient for this. It requires HEPA filters and specialized blowers to make sure deep inside wood or under flooring is bone dry. These principles are the same regardless of mold type. Even black mold is included. Now is any mold removal contractor in Las Vegas tries to tell you any different what the stages of the mold removal process are, you have a good understanding of what they should be telling you? Elite Water Damage Las Vegas make sure we only focus on the area where you have a mold problem, and as soon as possible we will contain the area that is affected to make sure removal of drywall,etc. is minimized. Some companies will rub their hands with glee and say they need to remove all the drywall. This might not be required at all. What the crucial element, as any of the professional mold remediation teams from Elite will tell you,is to segregate the area and filter the air to catch any spores. We do this by using the most advanced air filters that use the best HEPA filters available. We have the machinery and capability to go from one wall to the whole home if required, so, no job is too big or too small. To save money a lot of homeowners attempt the job themselves, yet they can make the situation much worse than it is. As soon as any mold is touched the spores become airborne and latch onto any other damp area with which to again breed. A bathroom or a kitchen is the best examples. Apart from that, the chemicals you can purchase to kill mold might not kill all of the mold. Our expert mold remediation crews will instantly know if there is any infestation behind drywall or on top of a ceiling. As we also use the best drying equipment, you are safe any room that Elite Water Damage Las Vegas performs mold remediation or mold removal it will not be growing back in that area as the air will be clean and all surfaces will be dry. To attest to this, we will not sign the job off until it has been checked and give the all clear.